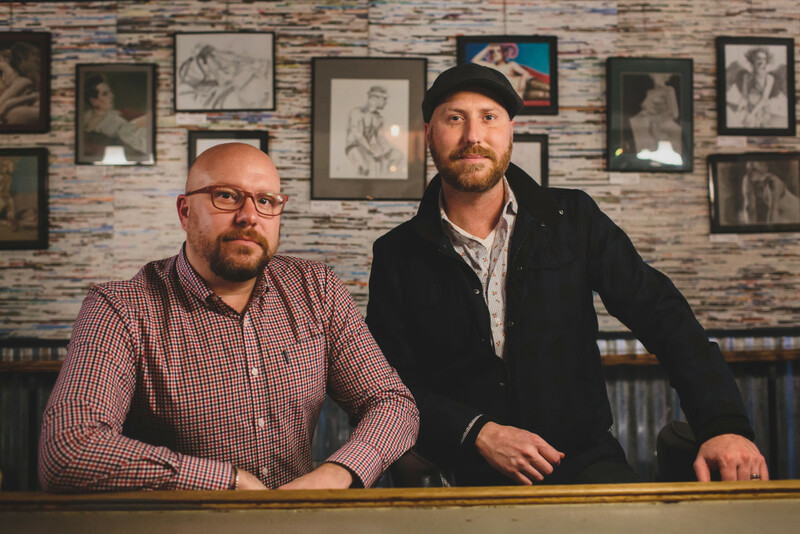 Co-Owners Erik Archambeault and William Meek, along with Manager Wally Andersen have curated a selection of cocktails, spirits, and beers with the diverse and discerning palate of our community in mind. We hand pick seasonally inspired, high-quality ingredients, focusing on local spirits and brewers wherever possible. 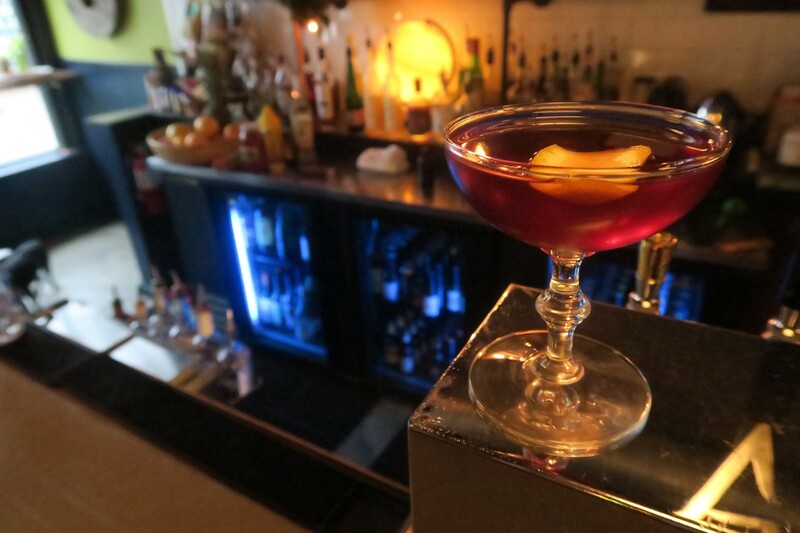 Rogers Park Social will offer Happy Hour drink specials during 4PM to 7PM from Monday to Friday.